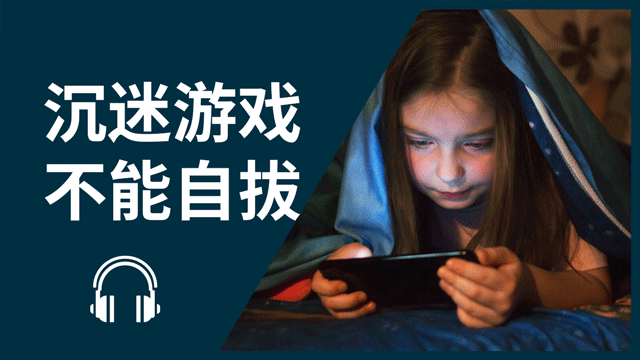 Anyone who has passed a damp Shanghai winter in an unheated apartment would agree with the title of this lesson. 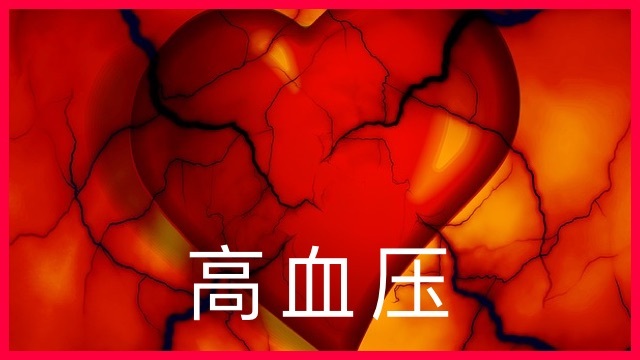 But fear of cold takes on many faces in traditional Chinese thinking. 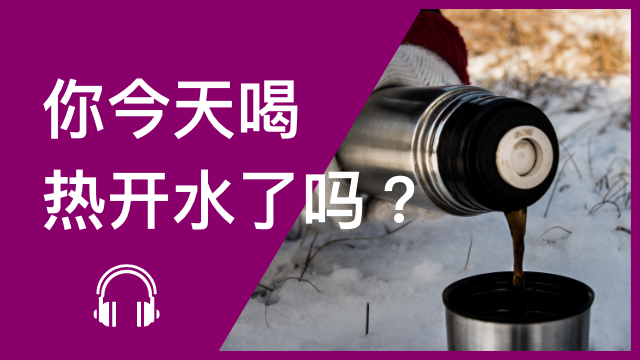 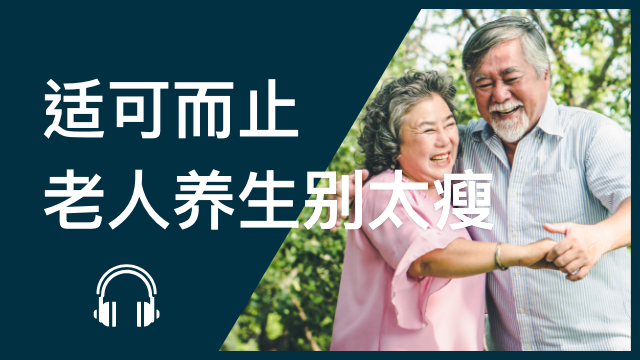 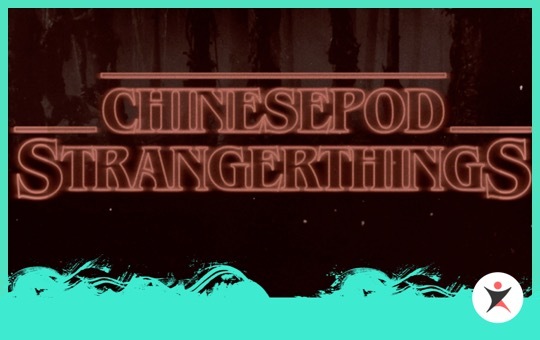 Listen to this podcast, as a grandma warns of the dark side of 'cold', in Mandarin.